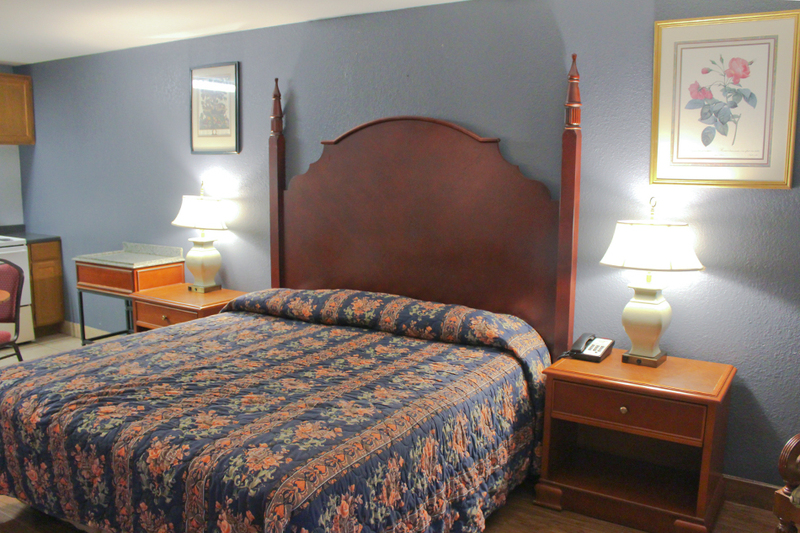 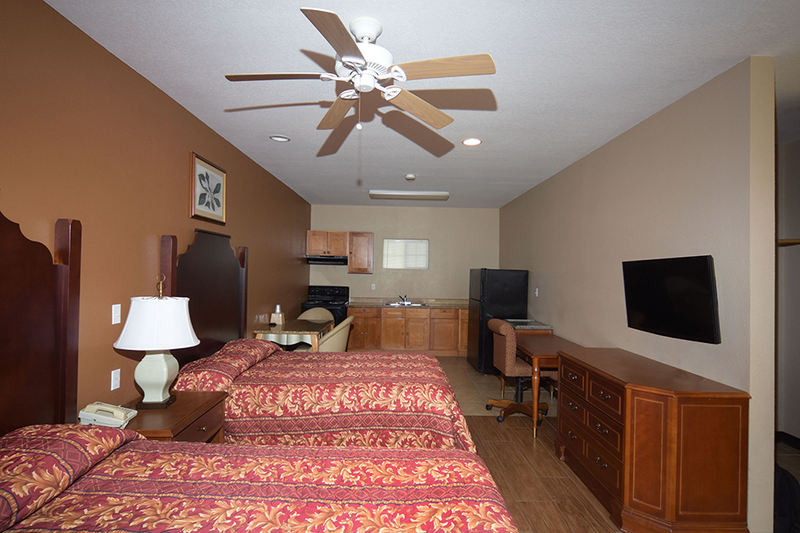 Enjoy our fully furnished room with 1 King bed and private en-suite bathroom. 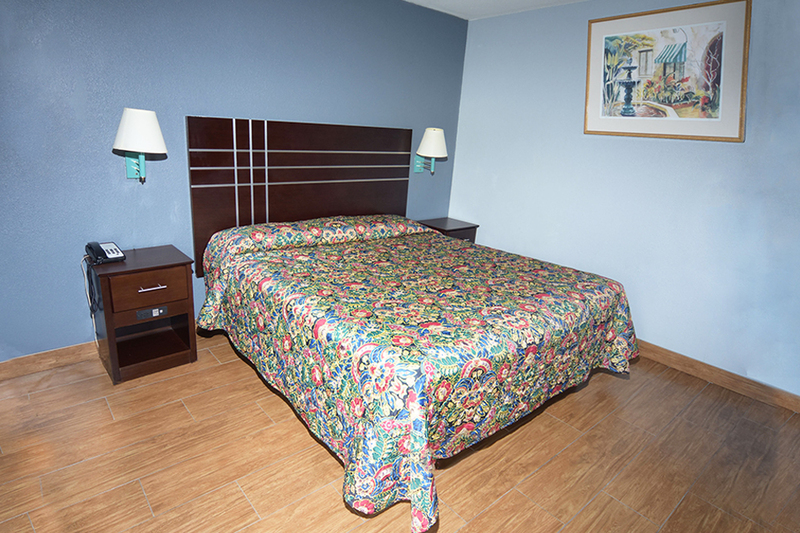 Enjoy our fully furnished room with double bed and private en-suite bathroom. 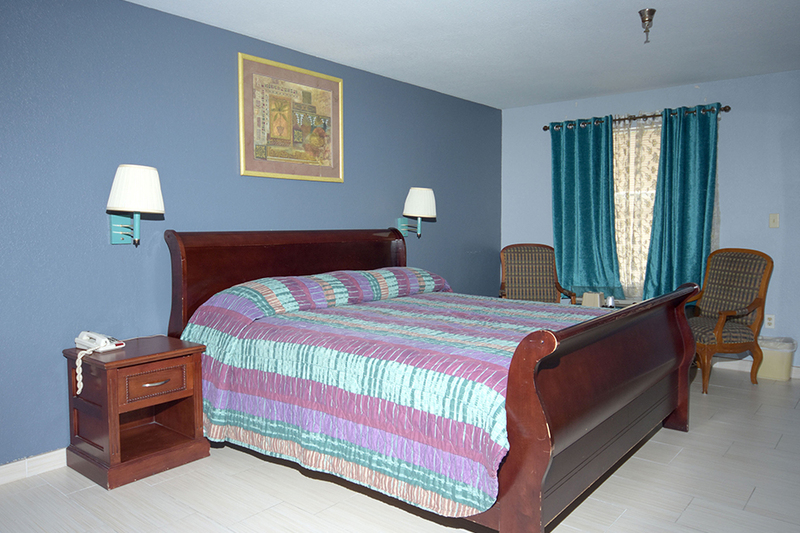 Enjoy our fully furnished room with double bed and private en-suite bathroom & fully kitchen. 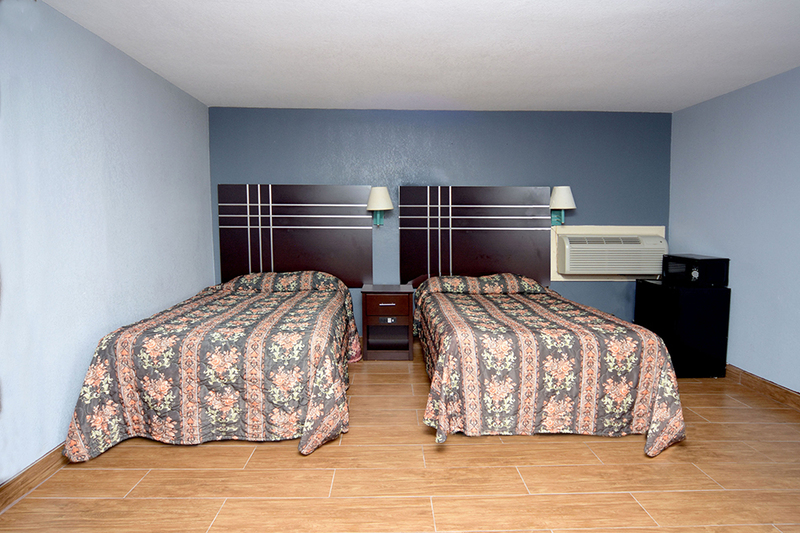 Enjoy our fully furnished room with single bed and private en-suite bathroom. 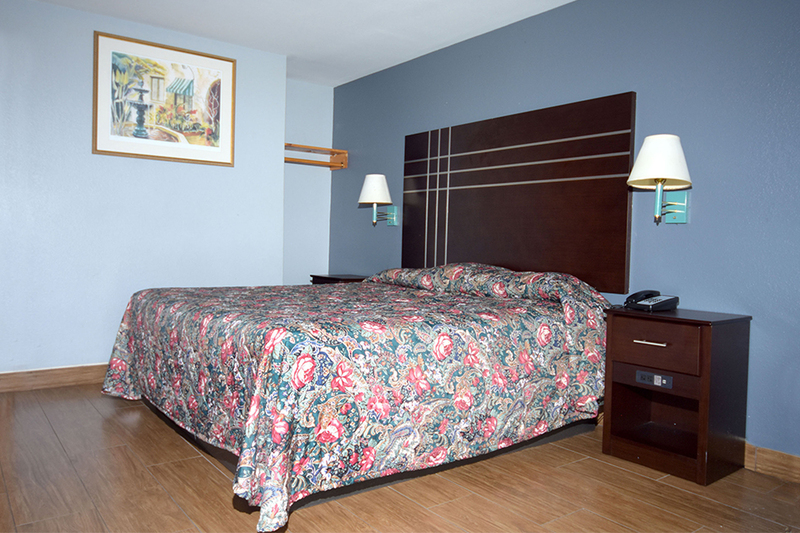 Enjoy our fully furnished room with 1 King bed and private en-suite Jacuzzi bathroom.